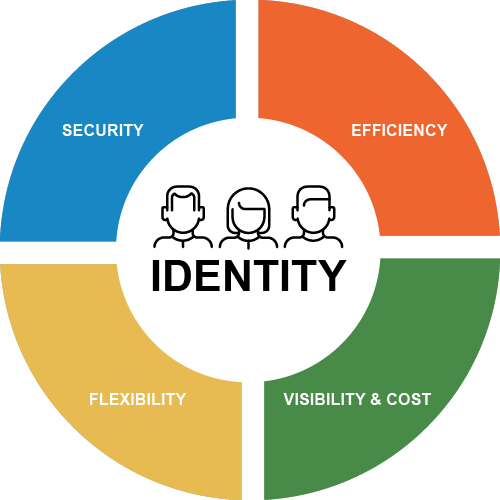 As our core service today Zerotek provides MSPs the tools to manage online identities in one simple interface. With Zerotek’s management layer for Okta we are able to completely streamline the way our technicians manage our many customers, reducing costs and speeding our response time to customer issues. Lifecycle actions such as password and MFA resets are fast and easy while detailed audits and reports of user and app activities improve security and help us drive end-user adoption. Okta’s industry-leading enterprise identity management technology has been completely reimagined as a multitenant MSP platform to drive MSP sales profitability and customer adoption. Zerotek is built by MSP industry veterans to meet the unique requirements of MSPs for simplicity, process efficiencies, automation, reliability, support, service integration, ease of sales and low variable costs tied to customer success. Zerotek’s low monthly consumption-based pricing encourages MSPS to integrate identity into their existing service plans to generate new high margin MSP-branded offerings with simple contracts and no commitments or shelfware. 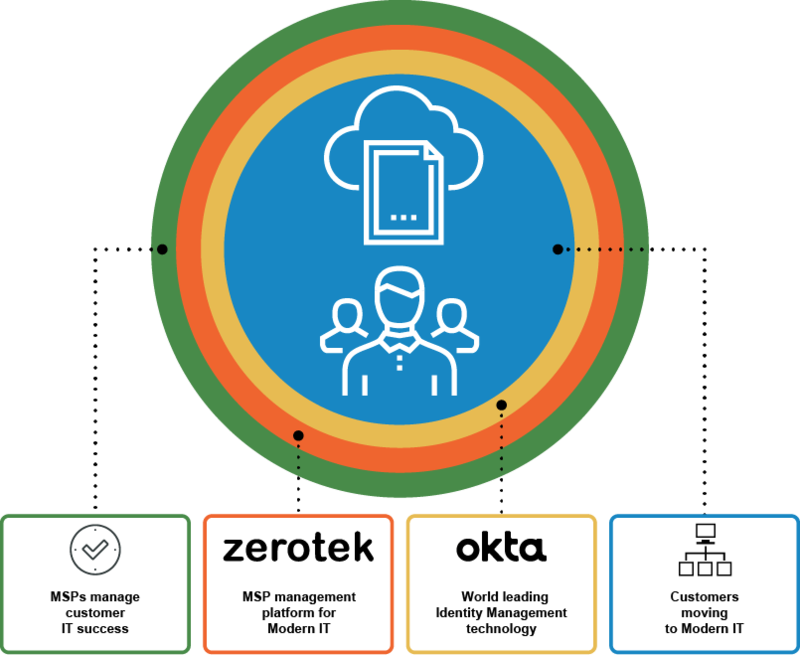 Zerotek is a designed for immediate MSP success while introducing a complete single-pane integrated multi-tenant solution to deeply manage the large number of SaaS applications fuelling the next wave of customer demand.